Custom Airbrush Spray Tan is a custom tan applied by our certified technicians ensuring you get an even sun-kissed glow that is right for you. Created with a natural DHA, Norvell provides flawless results for a broad spectrum of skin shades and types. 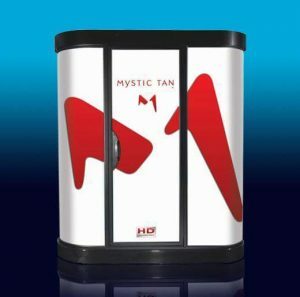 The Mystic Tan Booth is designed to deliver a customized sunless tanning application to each customer based on skin type and desired color. 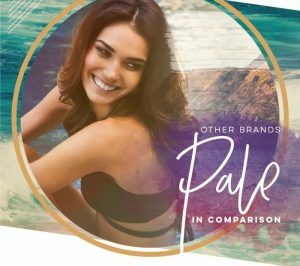 There are three tanning level options available to produce the optimal tanning results for each individual customer. At New Life, we have two state-of-the-art sunless tanning options, our Handheld Custom Airbrush as well as the Mystic HD booth.